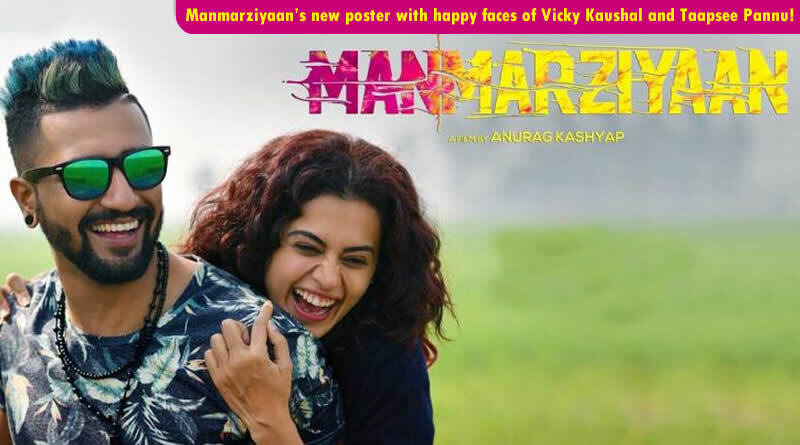 Manmarziyaan’s new poster with happy faces of Vicky Kaushal and Taapsee Pannu! 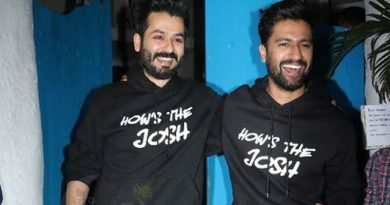 Bollywood stars Vicky Kaushal and Taapsee Pannu will be united first time in the movie Manmarziyaan. 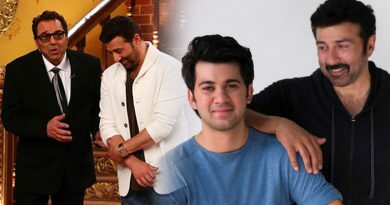 Helmed by Anurag Kashyap, the movie also stars Abhishek Bachchan in the lead role. We received a few posters and stills from the movie previously. The movie is set in Punjab and with an astonishing cast like Abhi, Vicky and Taapsee, it looks quite thrilling. Lately, Vicky Kaushal shared a new poster of Manmarziyaan on his Instagram page. In the poster, Vicky and Taapsee are having a good, hearty laugh together. 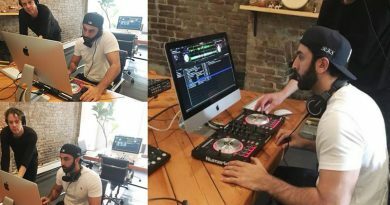 Manmarziyaan was previously set to release on September 21, 2018, and was going to clash with Shahid Kapoor, Shraddha Kapoor and Yami Gautam starrer Batti Gul Meter Chalu. Lately, the makers pronounced that the movie will now hit the screens on September 14, 2018. ← Akshay Kumar opens up about biopic film on his life! SRK is most chivalrous actor she has met, reveals Sonakshi Sinha!